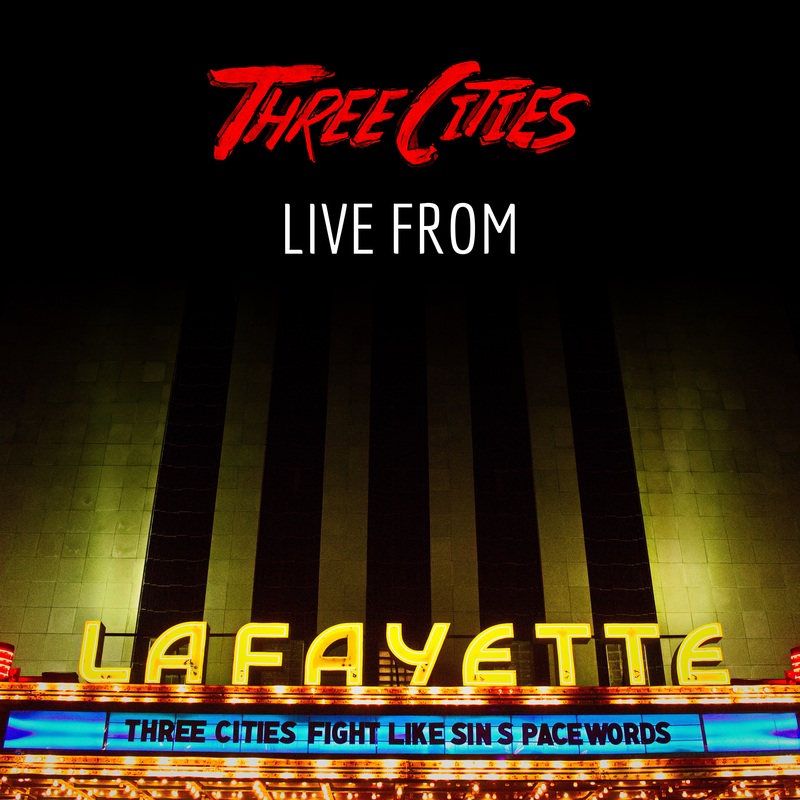 Our first live album Live from Lafayette is set to be released on September 15th. We recorded this show back in May at the Lafayette Theater, and have been working on the production ever since. Check out the single Walkin before the album is officially released!